Crowdfunding sites are inundated with new campaigns every day. The crowdfunding world can be, well, crowded, and as a fundraiser, you need every penny you can get! Describing your project with nothing but words, words, and more words is an easy way for your fundraiser to get lost in a sea of campaigns. Adding a video to your page can breathe in new life – and when donors find your campaign interesting and exciting, they are more likely to contribute! Don’t feel like you have to create a Oscar winning documentary (if you’re trying to crowdfund, chances are you don’t have a Hollywood budget at your disposal), but take the time to learn about a video creating/editing program and put together something you are proud of. Writing well is a powerful skill, and hopefully your campaign description already tells your audience why you are passionate about your project. Now, it’s time to show them. Chances are you can tweak your written content to create a script for your video. Have a friend help (or use a webcam) to record yourself talking about where you want to go, what you’ll be doing there, and why you need to raise money. Include pictures or videos of your destination and let your personality shine through. If you can incorporate your passions in a creative way, that’s even better! 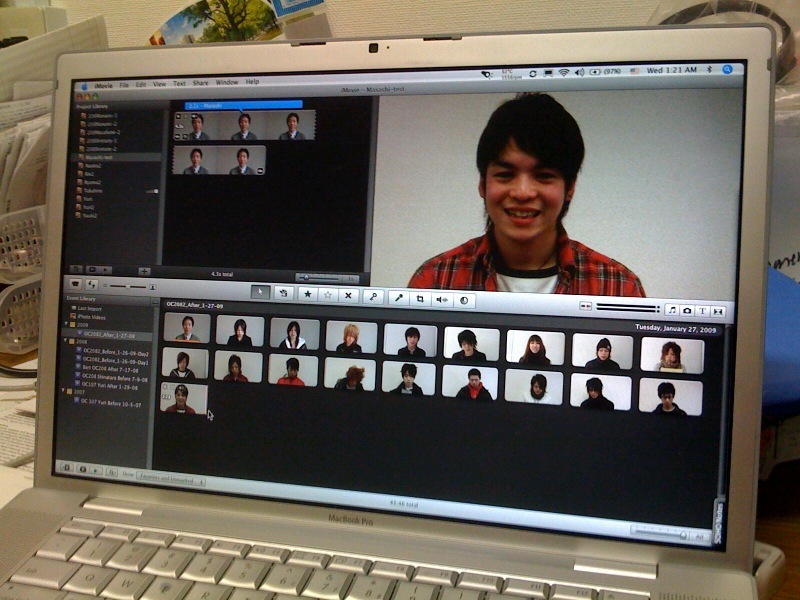 For example, maybe you’re an art major looking to study abroad – why not animate some of your video? Maybe you’re a veterinarian wanting to volunteer with wildlife – what if you held an animal in your video? Anyone can start a crowdfunding campaign. Anyone can write 2-3 paragraphs explaining his or her project. It takes 5 minutes (maybe) to write a sentence asking for hundreds or thousands of dollars. As a donor thinking about this lack of effort, I would not feel ready to give a large chunk of change to the cause. BUT, when you use your voice to actually ask for contributions, it is much more meaningful. Taking the time to create a personal video to ask for donations, or just for support by sharing your campaign, is impressive and can generate emotional investment in your project. It shows donors you are serious and passionate. Someone exhibiting determination and initiation in the fundraising process is somone potential donors can trust will follow through with their project. Putting a face (and voice!) to your campaign creates credibility and a sense of trust that will incentivize your network to contribute. Now that you are using videos to connect with your network, DON’T STOP! As we’ve discussed, videos are personal and meaningful. Use your campaign page to post video updates about your fundraising. Thank your contributors by name and encourage them to share your message. These shoutouts will make your funders feel special. They will be proud to show off their donation by passing on your video to their network. And just like that, your “crowd” of potential donors just grew exponentially! 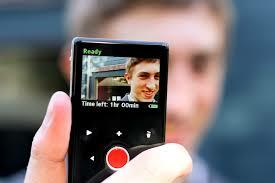 Having a video on your crowdfunding page has proven to increase chances of successfully funding a campaign. As crowdfunding continues to grow in popularity, fundraisers must work to meet rising standards of innovation. Create a video for your campaign, today, to start standing out from the crowd! Hayley Dardick – This Colorado native officially caught the travel bug in 2012 after cruising through a number of European cities with her family. Since then, Hayley has studied abroad in Tanzania and participated in an anthropology field school in Gozo, Malta. She loves doing research abroad because it allows so much interaction with locals! 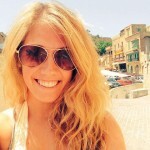 Hayley studies anthropology and political science at the University of Colorado in Boulder.